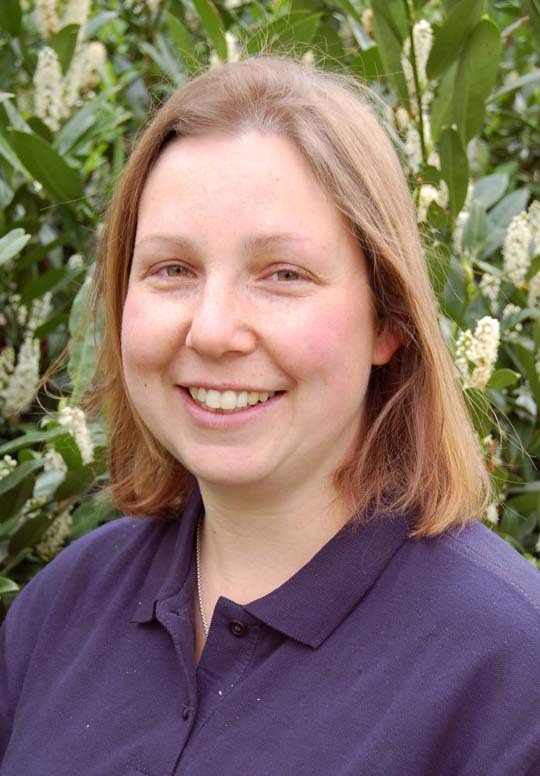 The Agriculture and Horticulture Development Board (AHDB) has appointed Tess Howe to its newly created post of External Skills Project Manager. Tess will lead on developing an AHDB-wide skills strategy that dovetails with other industry initiatives and co-ordinates external skills development across all AHDB’s six divisions. Tess made her mark in the farming skills area through her previous five years’ work at BPEX, AHDB’s pig division, where she delivered a skills strategy for the pig industry and supported the division’s Knowledge Transfer team. Drawing on the range of skills initiatives she brought to BPEX, which instilled the value of training at all levels of the pig industry, Tess points to the Professional Manager Development Scheme (PMDS) as perhaps her biggest BPEX achievement. The 16-month programme, introduced two years ago and set to be repeated from early 2014, took pig industry managers to an Institute of Leadership and Management (ILM) Certificate in First Line Management. AHDB chief executive, Tom Taylor, is in no doubt as to the importance of Tess’ appointment: “Working with less water, less natural resource to satisfy a growing population, now more than ever we need our farmers and growers to acquire new knowledge and skills to add to their experience and develop their capacity for enterprise,” he said.